Drue Winder grew up in Idaho Falls and attended Idaho Falls High School. She graduated from Brigham Young University-Idaho with a Bachelor of Science in Nursing. Drue then went to Samford University and earned a Master of Science in Nursing and became a board-certified Family Nurse Practitioner. 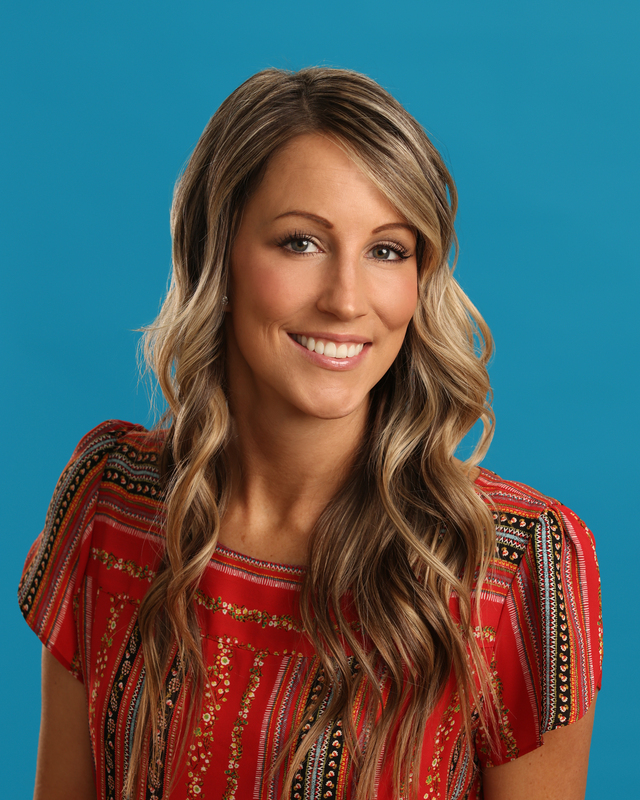 Drue has experience in family medicine, pediatrics and women's health. Drue grew up in Idaho Falls and attended Idaho Falls High School. She has 4 children of her own and absolutely loves working with kids. I enjoy running, biking, reading and spending time in the outdoors with my family. She is very excited to care for your children at Just 4 Kids Urgent Care.